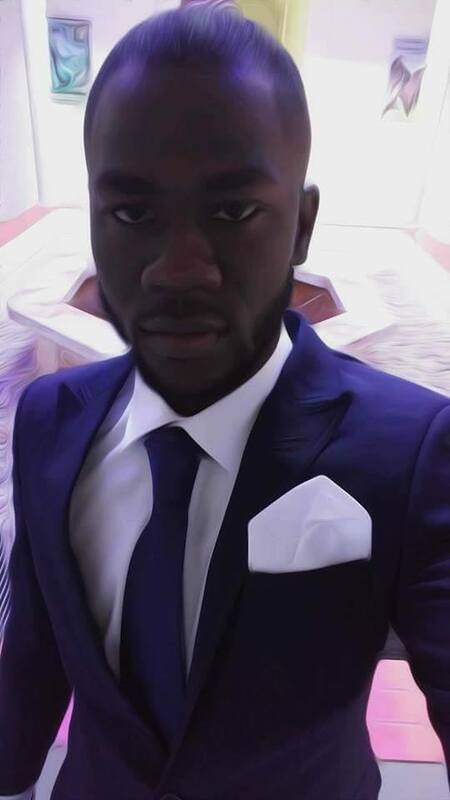 An NYSC member deployed to Cross River, Onwuegbuzie Stanley Samuel, died of Lassa fever disease at the University of Calabar Teaching Hospital (UCTH) on Thursday, May 12th. The state Commissioner for Health, Dr Inyang Asibong, who disclosed this to journalists last Friday in Calabar, said that the late Stanley was serving in Obubra before his death. 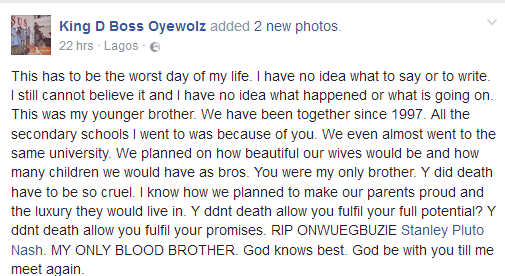 In a touching post on Facebook, his elder and only brother described him as a man with dreams, loving and will be missed. 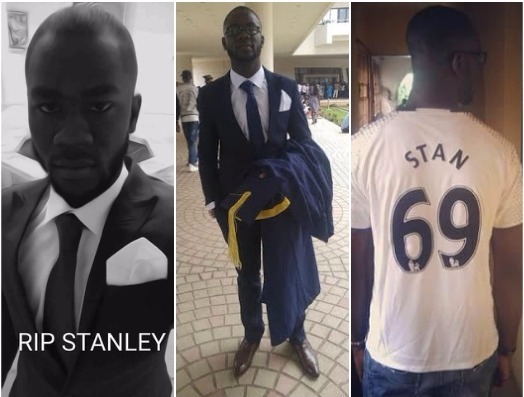 Late Stanley hailed from Aboh Ogwashi Ukwu, Delta State and studied Sciences & Researches at Babcock University.